This weekend brings another round of FA Cup matches for the 2015 season with the quarterfinals taking place Saturday, Sunday, and Monday. This year’s FA Cup has been a very interesting one. While the semifinals are guaranteed to have at least two Premier League teams as well as one from the Football League. The FA is clearly looking to maximize profits this weekend with the schedule set to increase TV coverage and revenue while ignoring what is most convenient for fans. It should be noted that every team playing this weekend also had midweek matches on either Tuesday or Wednesday of this week. 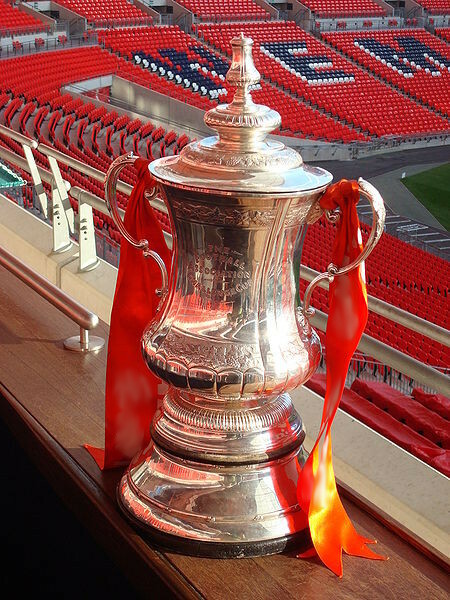 Regardless, we have some great FA Cup ties to look forward to this weekend. Here are my picks and predictions for the quarterfinals in the 2015 FA Cup.